Another hot and sunny afternoon for sporting events at Bowlish! 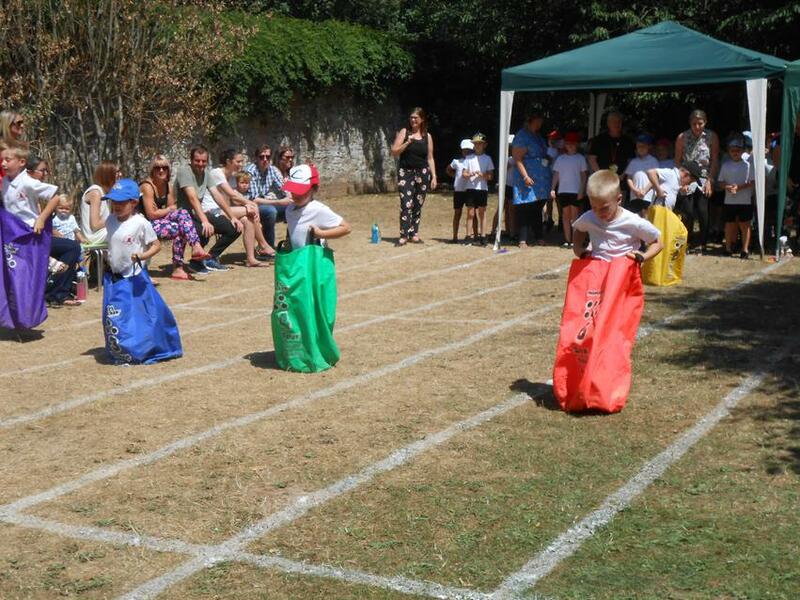 The children did very well in their team races and were supported by their families cheering them on. 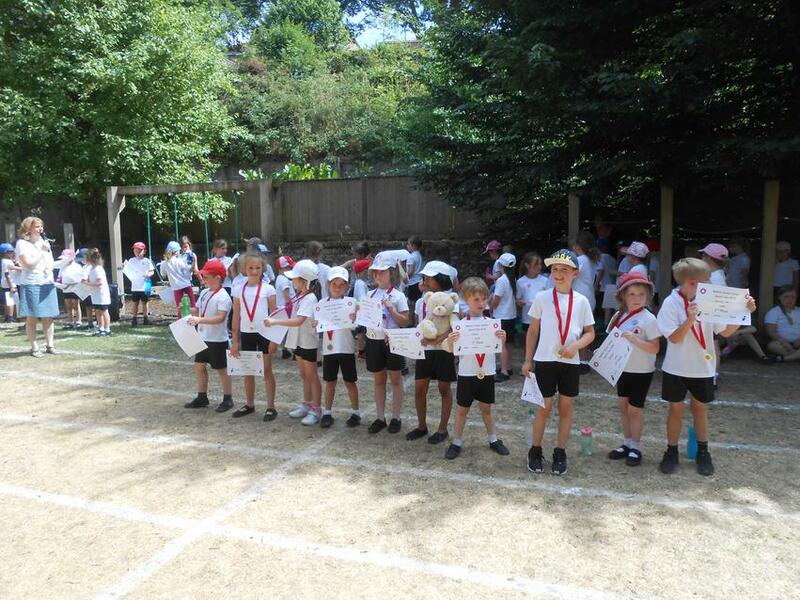 Well done to Purple Team who were the winners of the Key Stage 1 sports trophy.